Capitola is a small coastal town on California's Monterey Bay. The town was pioneered in the late 1800's first as a lumber port and later as a vacation resort. 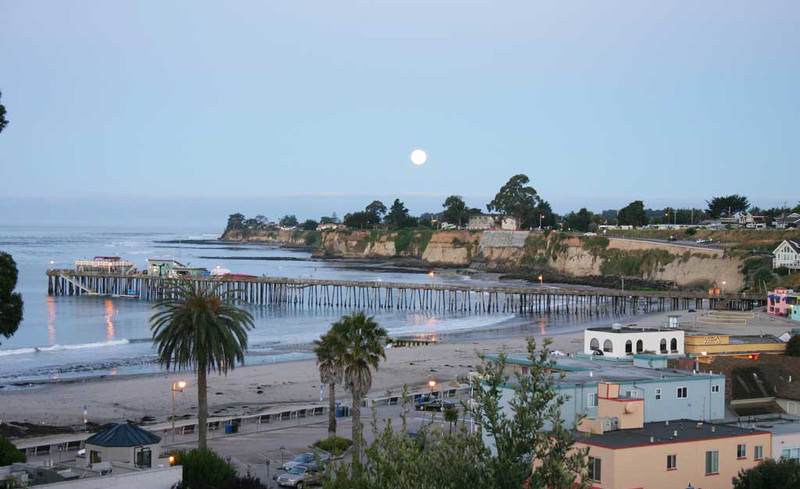 Capitola's beach is embraced between two cliffs in a river valley. The river, Soquel Creek, is the site of the annual Begonia Festival where flower laden floats grace the river for a weekend in September. 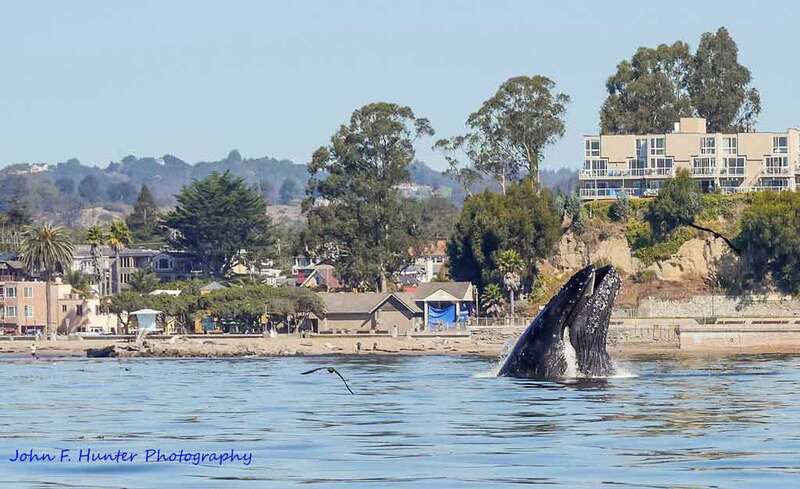 The Esplanade is a wonderful stroll in the village of Capitola, along a row of restaurants, historic homes and small shops passing by the vistas of Monterey Bay and the beach. In September, the Esplanade hosts the Capitola Art & Wine Festival. A major shopping area less than a mile from the beach is located on 41st Avenue featuring malls and major retail stores. Capitola, CA, Drone Video Tour, Bryan MacKenzie, Realtor, Coldwell Banker from Bryan MacKenzie, Realtor on Vimeo.